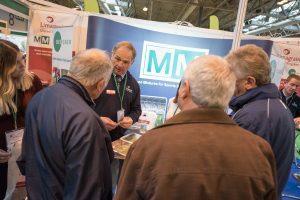 Limagrain UK seed company will showcase a range of grass seed mixtures, including the market leading MM60 and MM50 on its stand (G041) at SALTEX 2018. MM60 is a 100% Ryegrass formula and is perfect for divot repair. It is also known for extremely fast germination and high-wear tolerance. MM50 is ideal for cricket squares, tennis courts, tees, fairways, outfields and even golf greens. This hard-wearing mix has rapid germination, very fine-leaved appearance, high-shoot density and is tolerant to very close mowing, along with high disease resistance. All these attributes together produce a sward with great colour all year round. Research and development play a key factor in Limagrain’s success and the company’s extremely high standards for its products are achieved through rigorous testing procedures in its licensed seed testing facility. 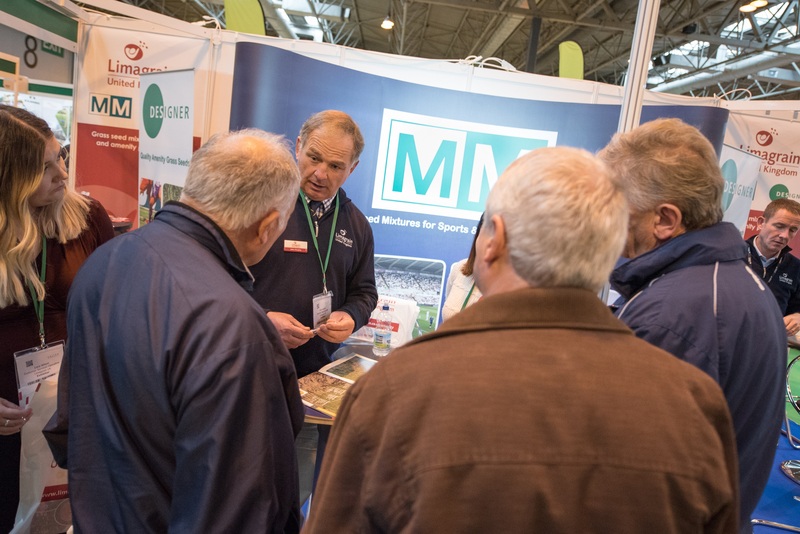 In addition, all varieties used in the MM range have been thoroughly tested at the Sports Turf Research Institute (STRI).